We are delighted to announce the launch of our new branding and website. 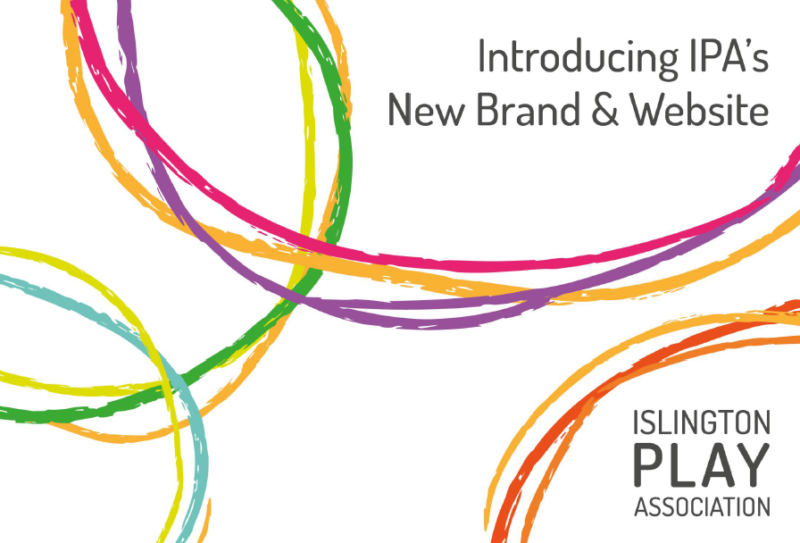 Check out this presentation to get a feel for our new look – IPA Brand and Website Relaunch. Big thanks go to Wired Canvas for all the time and hard work they put into developing our new branding and website.